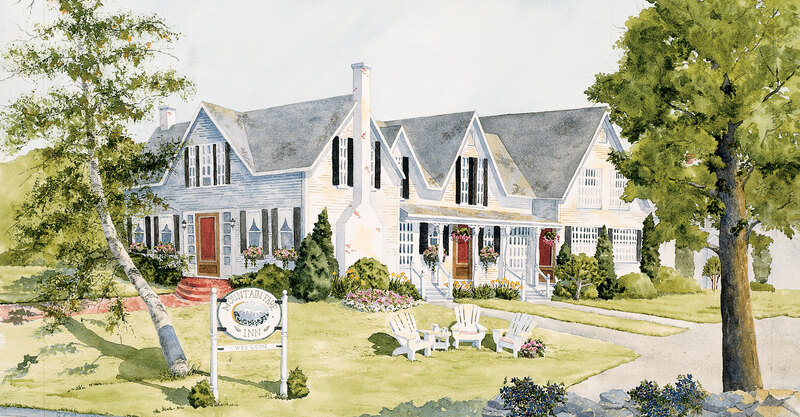 Mountain Fare Inn | Take our aerial tour and picture yourself here this summer. Take an aerial tour of the Mountain Fare Inn! Join us this summer for a spectacular mountain getaway.